I’m a daddy’s girl. Always have been. My dad, Harris, and I talk most days, and often more than once a day. When I started studying for the bar exam, people suggested that my dad not call as much. He called more. When I was little, we were always together; either singing in the car, picking out new fish for the pond, or baking sweets late at night. Things were a bit bumpy between us when my parents decided to separate, but after Dad met Dave, I was glad to see them both so happy. And as I grew older, I learned to appreciate their insight and flare, and began seeking their advice. It started with dating. When I met a potential boyfriend, I would drag him to the house to get the Dads’ stamp of approval. Unfortunately for my dates, this habit stuck all through college and lasted until Dad and Dave met my husband, Sean. I would call The Dads for advice on restaurants and bars, since they always knew the best places. One call, and I would know the atmosphere, budget, and of course the best dishes and drinks. If I had to buy a gift for that friend who had everything, Dad and Dave always had the perfect suggestion. Then, I decided I wanted to learn to cook. Again, my first call was to The Dads, who were delighted since they had given me my first set of pots and pans. Both were eager to tell me all the recipes I should try; proudly gifting me a copy of The Joy of Cooking for Christmas. So when the idea arose that maybe the Dads should have their own advice site, I was on board all of the way. After all, why should I be the only one with the best givers of advice on retainer? I hope you benefit from The Dads’ advice as much as I have. 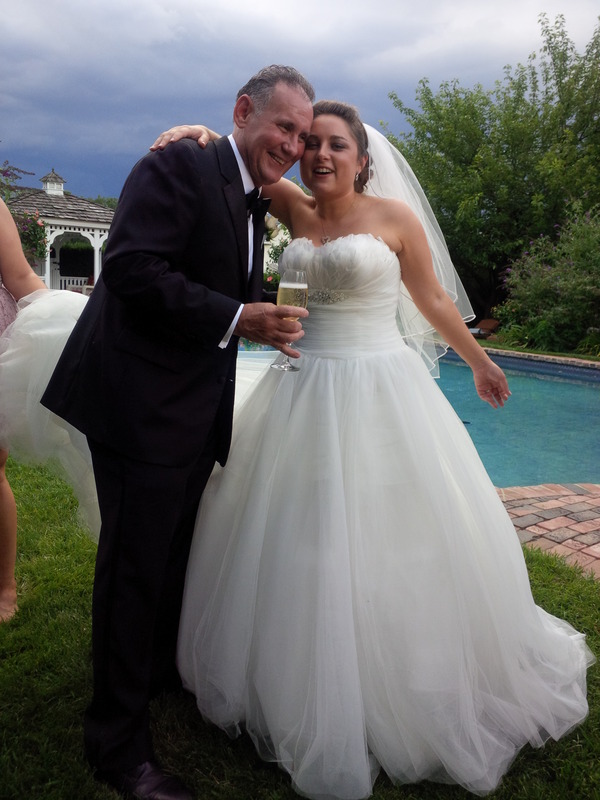 Leah with her father, Harris on her wedding day. 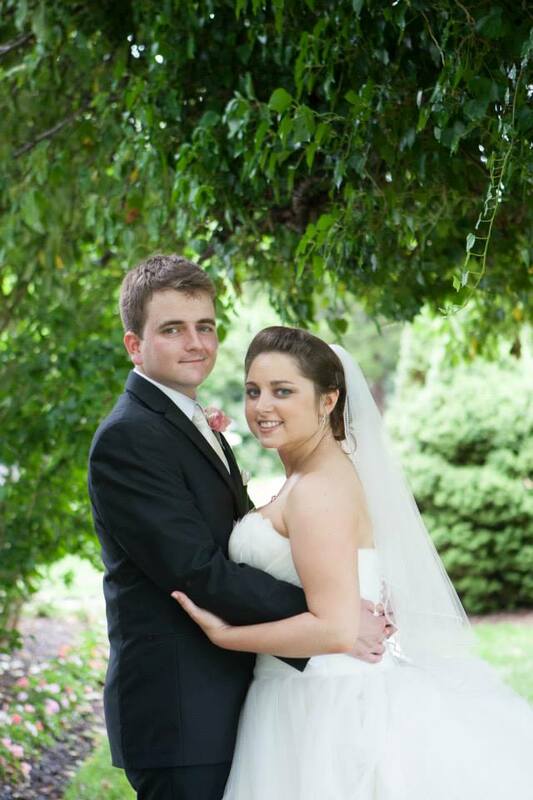 Leah with her husband, Sean.